Since its establishment in 2009, the Charity Commission for Northern Ireland is now exercising most of its statutory powers after what may have appeared (in its early days) as a slow start. The Commission has been using its powers of investigation and enforcement, citing that it has dealt with over 280 concerns reported to it. Some of these concerns related to internal governance matters which have had successful resolutions through advice and guidance but other concerns have prompted formal investigations. A few of these investigations have been brought before the Charity Tribunal in cases where there has been disagreement with the Commission’s decision making. The most prominent function of the Commission, in which all charities will have the pleasure of engaging with, has been the establishment of the register of charities last year. To date around 500 charities have been added to the register with many more waiting to be called forward from the deemed and non-deemed lists. All charitable organisations, that are not already on these lists, are expected to make themselves known to the Commission before December 2014 via its expression of intent form. The Commission has issued various pieces of guidance on the registration process to help charities with their applications but unfortunately not all applicants are taking the time to read them before submitting applications. 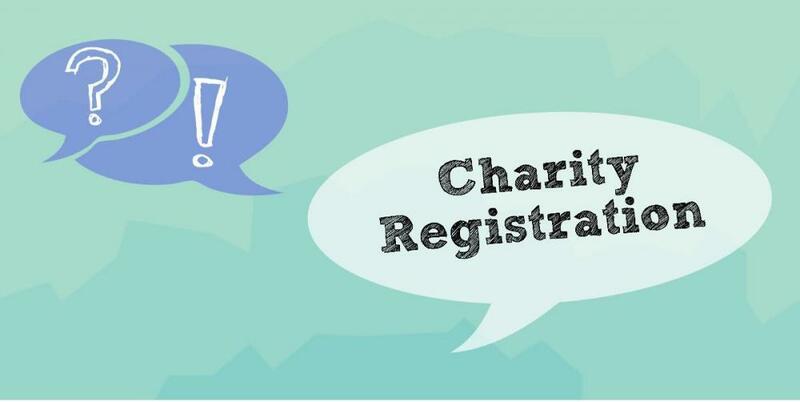 NICVA encourages all charities to prepare for charity registration in good time - once called forward to register you have three months to submit the application. Organisations that are leaving it to the last minute are bringing unnecessary stress upon themselves. The online registration process is straight forward (if you’re comfortable using a computer) however we have found as a ‘helper group’ that the question on the public benefit requirement appears to be causing difficulty. The easiest and most straightforward way of completing this question is to use Section 2 of the public benefit toolkit which the Commission has specifically designed to help charities answer the question. Other questions of a very basic nature are being incorrectly answered which should be avoidable if the guidance is being used. We would strongly recommend that anyone completing the online application watch the online registration tutorial….it is only 13 mins long and will save you time in the long run. The document and information checklist will also help you gather all of the documents that you need to have in order to submit your application.